Highly regarded as one of the best acts to emerge from the south west in recent years, award winning stand-up comedian Luke Honnoraty burst onto the circuit in 2010 as the winner of the 'South West New Act of the Year' on his 3rd ever gig. 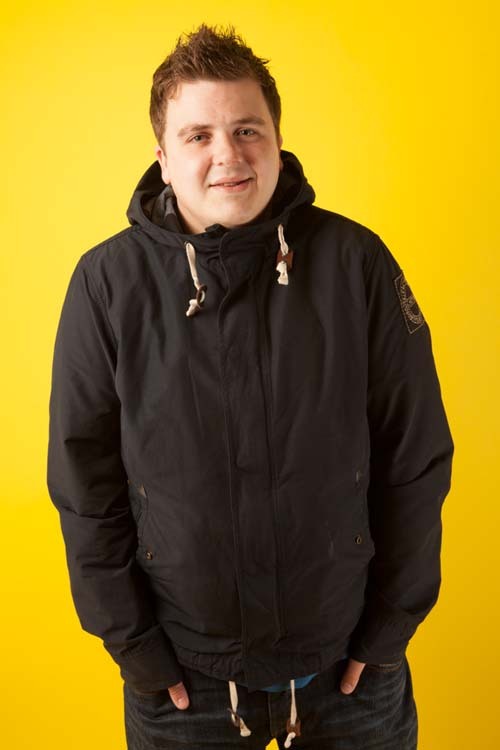 Luke has gone from strength and is now performing alongside the best names in comedy in some if the UK's best comedy clubs. Having supported the likes of Matt Richardson and Russell Kane in the past, Plus Supporting Katherine Ryan on the south west tour dates of 2014. In the following year took his first show 'Small Town Heroes' to the Edinburgh Fringe.